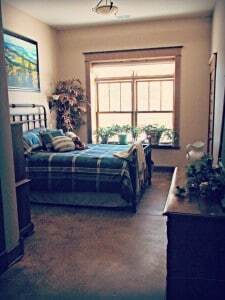 This room has rustic hickory cabinets and hand scraped hickory flooring throughout. and is showcased by a king size bed. The private deck over looking Pike National Forest is a great place to read your favorite book. Mini-kitchen with cabinets, sink, small refrigerator, and microwave. This large, studio style suite offers a living area with sofas and a en-suite, luxury bath. Price: $279.00 +tax per night. See all details about The Loft. 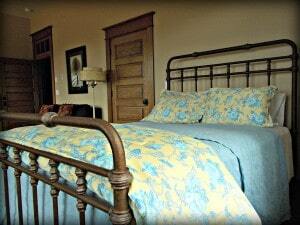 The Forest Edge Room is a cozy room on the main floor with a view of the Pike National Forest. This beautiful corner room has a queen size Lane poster bed and an antique rocker (from 1886!) given to us by a family member. Price: $249.00 +tax per night. 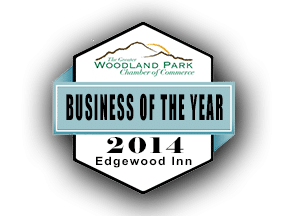 See all details about The Forest Edge Room. Amazing views of Pike’s Peak showcase this room. Enjoy the queen size bed and a table for dining or entertaining. The antique roll top desk is a great place to put your favorite books, magazines and laptop, should you not find enough to do outdoors. Price: $249.00 +tax per night. See all details about The Peak View. 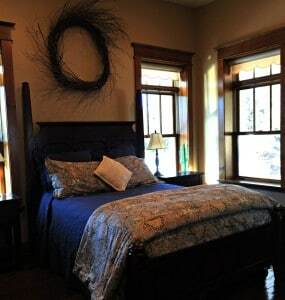 Our upscale bed and breakfast rooms offer a true escape to the mountain. 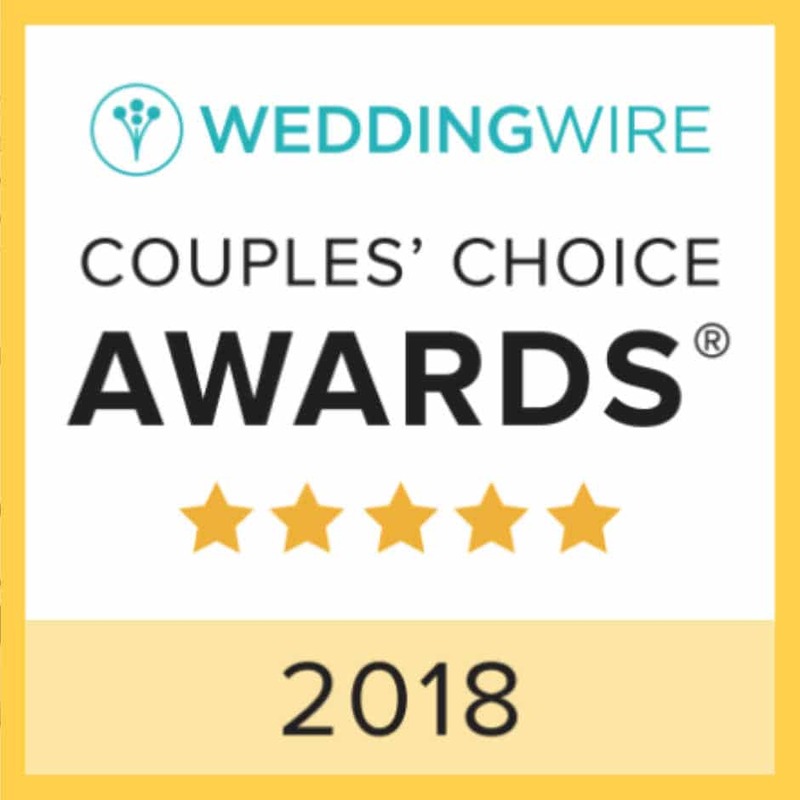 Each room lovingly decorated and cared for my the owners, The Edgewood Inn offers a unique mountain bed and breakfast accommodations. Price: $129.00 +tax per night. See all details about The Aspen Room. 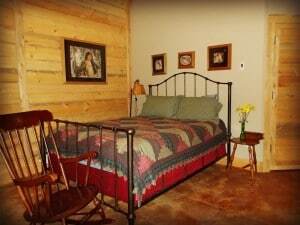 Treat yourself to a stay in an authentic log cabin bedroom. This fun room will have you feeling that you are back into the 1800’s. Price: $199.00 +tax per night. See all details about The Log Cabin Room.